GERMAN MADE Solar Panels Perth WA (with battery options). Something Else?If there's anything specific mention it here. If you do not receive an email from us within five minutes please re-submit this form. Be sure to check your spam and trash folders. We’ve developed a refreshing quoting system which is surprisingly detailed. However, certain email hosts don’t appreciate automation for good reason. This isn’t one of those reasons. PSW is ‘https’ and a verified safe source on the internet. We've put a lot of thought into the experience ahead, and simply want you to enjoy our beautiful online service. UNRIVALLED CHOICE. The best value solar panels Perth customers love. Lowest prices on the best solar technology ensure the big value system you deserve. You work hard for your money, get what you know is proven. You’ve discovered Perth’s largest online choice in solar and energy systems. Dive in and enjoy the options! How did you find this page? By doing your research. Join thousands of other astute solar buyers with the peace of mind buying through Perth’s leading technically backed solar and battery system provider. No spin, just leading products, unmatched value and expert installation. PSW Energy is a Clean Energy Council Approved Solar Retailer. The German solar panels Perth customer are searching for. Yes! German made solar panels are definitely still available. 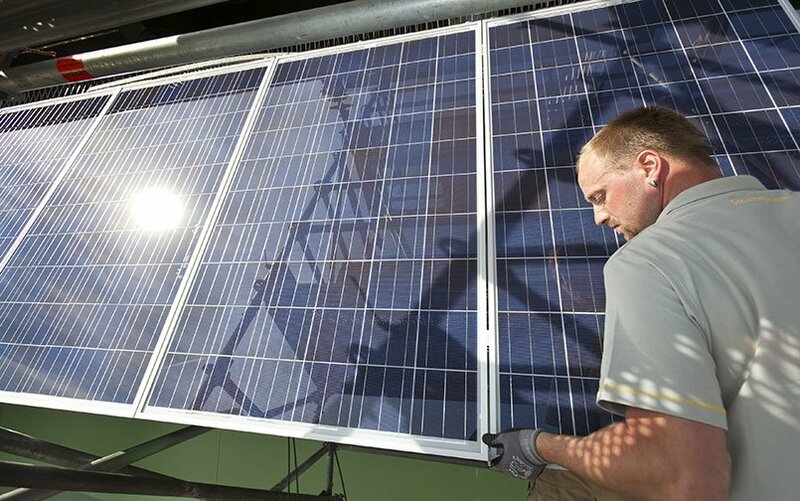 SolarWatt, a somewhat partner company of BMW is Germany’s largest solar panel manufacturer and equipped with the ultimate peace of mind 30-year product warranty. That’s up to 3 x more power guaranteed with the world’s most hail resistant solar panel technology. German-made glass-glass solar panels create the most stable environment ever created for a solar cell. Solar products are defined by better implementation. Enjoy the peace of mind knowing other like-minded shoppers have enjoyed an outstanding 5-star experience from Perth largest online solar shop. Your solar experience is more than just the initial sale. To enjoy savings over time you need a team of experts to support your energy generation device and respond with any questions you have. Your satisfaction is our priority for your systems life. PSW Life Support. The versatile solar battery systems Perth customers get when the rest can’t deliver. 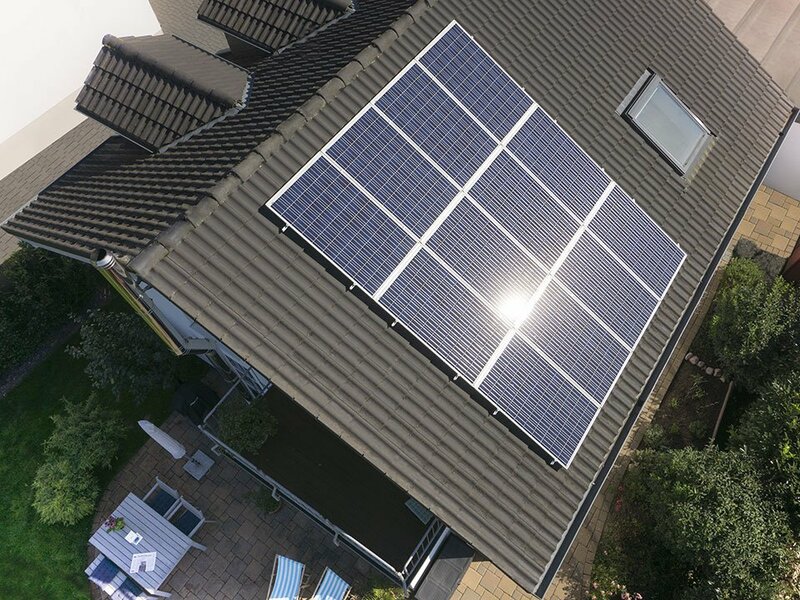 Discover an unrivalled choice of lithium battery technology to take your new or existing solar panel system to the next level. 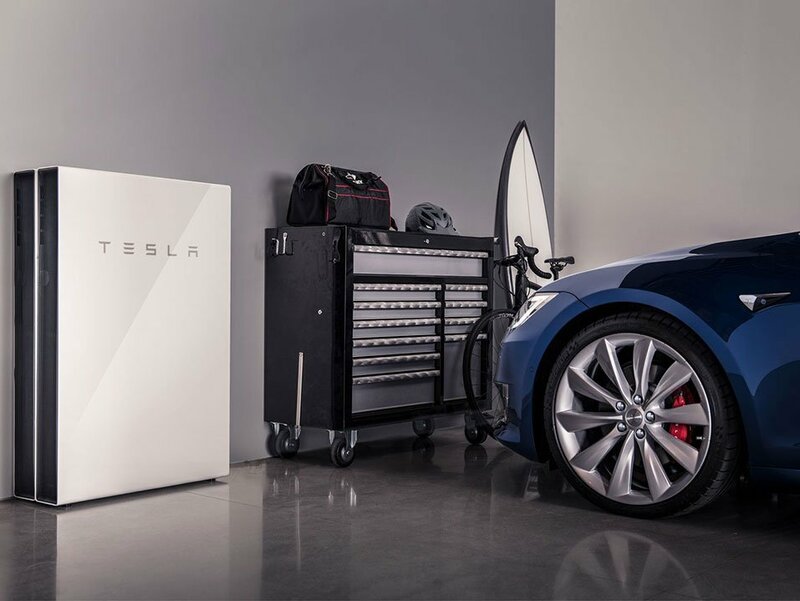 Hybrid, off-grid, 3-phase and more. Expanded range arriving 2019. 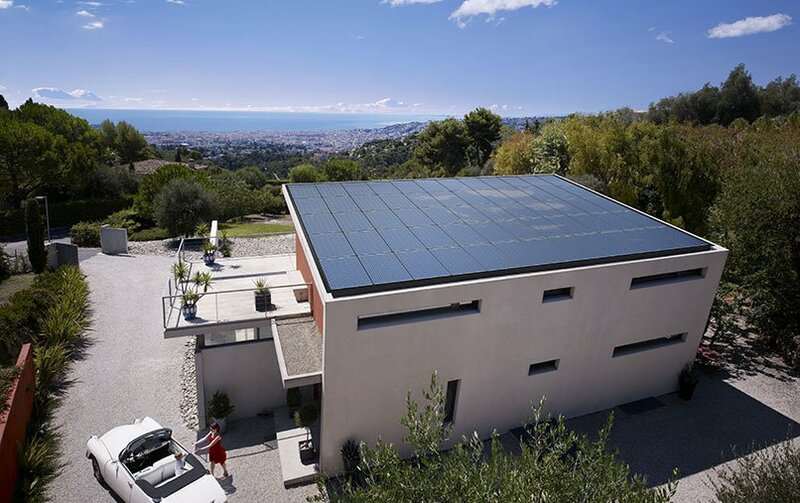 Solar panels Perth customers love with outstanding compatible solar battery systems. Your energy future is supported and guaranteed. Better technology delivers up to 3 x more power guaranteed. Get your price on what is revered as Perth’s best value solar and energy systems.